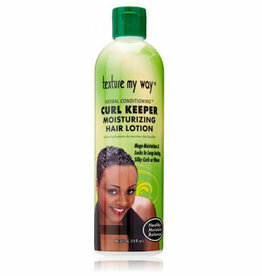 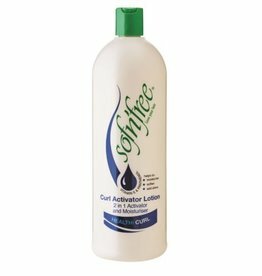 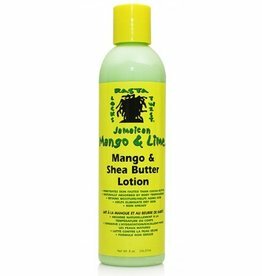 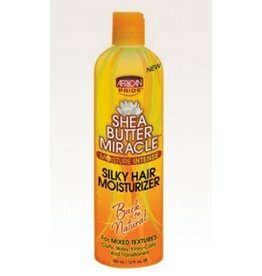 SOF N' FREE Curl Activator Lotion 350 ml. 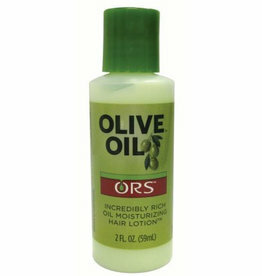 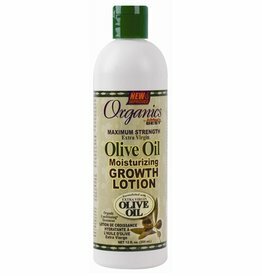 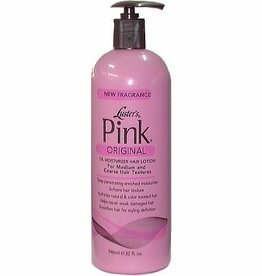 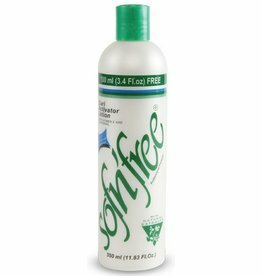 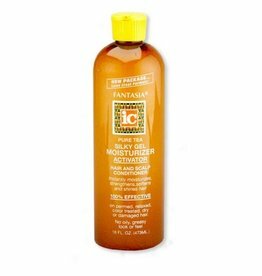 SOF N' FREE Curl Activator Lotion 1 ltr. 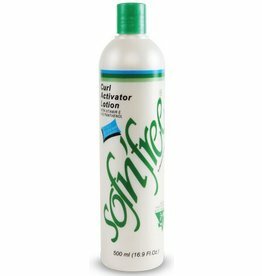 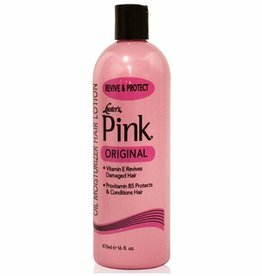 SOF N' FREE Curl Activator Lotion 750 ml.